Betty Jo (Sims) Bernard, affectionately known to many as “Rachel” was born September 11, 1933 to Jessie Bently and Armstead Sims (both parents are deceased) in Tampa, Florida. At an early age, she moved with her family to Dade City, Florida where she remained for the duration of her life. 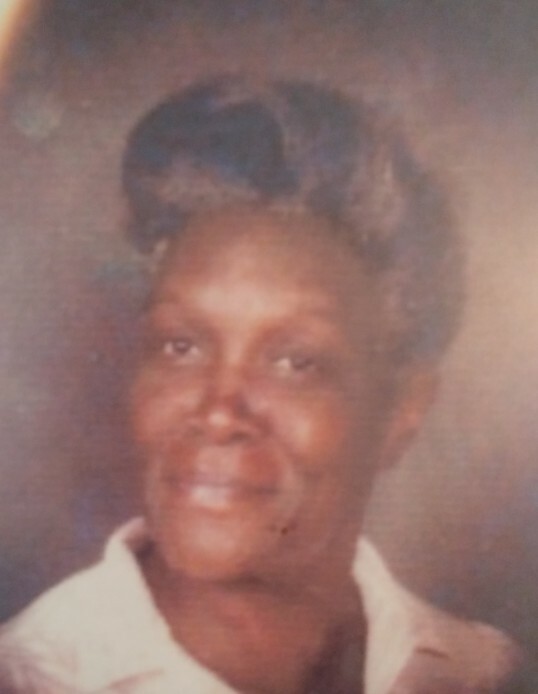 Her brother, Armstead “Duffy” Sims Jr. died at an early age. She was steadfast in her belief in Our Lord and Savior Jesus Christ. She was a devoted daughter, sister, mother, and grandmother (great and great-great). She was known as the pillar of her family. Her hobbies were knitting, crocheting, cooking, fishing and gardening. On the evening of November 11, 2018, she departed earth and joined her heavenly father. She leaves to cherish her memory: three children, Hartman (Belinda) Cooper of Mulberry, Florida, Lillian (James) Hives and Amelia Wilson both of Dade City, Florida; five grandchildren, ten great-grandchildren, and nine great-great grandchildren as well as a host of nieces, nephews, cousins, and other sorrowing surrogate relatives and friends.